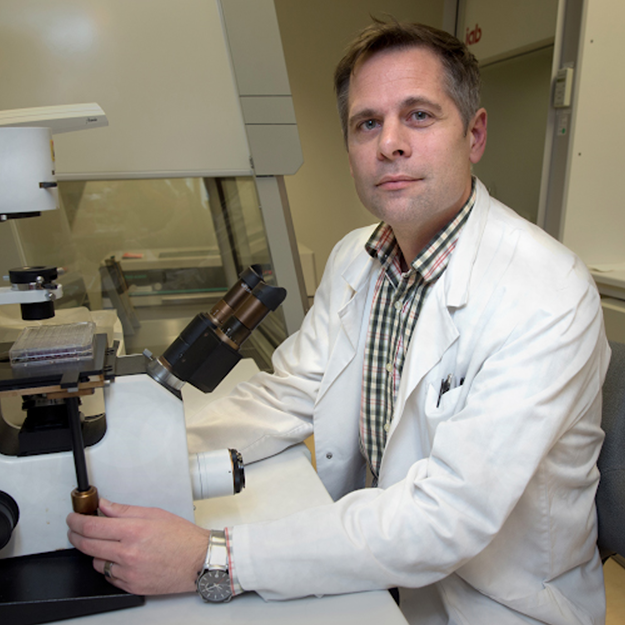 Prostate cancer (PCa) is the most common cancer among men in Sweden. Whereas surgery and/or radiation therapy may cure early disease, no effective therapy exists for advanced PCa today. First-line treatment based on castration/androgen-suppression is initially very effective, however castration treatments are generally short-lived as the disease ultimately progresses to a fatal castration resistant relapsed state, where second-line treatments only are successful in improving the quality of survival. Evidence is now accumulating to suggest that the resistance of cancer stem-like cells (CSCs) to conventional therapies may account for the inability to cure PCa. Understanding the biology behind resistant PCa is of crucial importance if we are to develop new and better treatment regimes. Since CSCs are hypothesized to be responsible for tumour-initiation, metastatic spread, and to cause tumour resistance and relapse, it is logical to try and characterize and target this population of cells – the aim of our research. Our results open up for the possibility of both basal and androgen-receptor expressing luminal stem-like cells as origin for carcinogenesis and PCa progression, including refractory growth. Targeting this population of cells may prove crucial in our efforts to tackle mechanisms related to resistance and progression in metastatic castration-resistant PCa. Targeting the Mechanisms of Progression in Castration-resistant Prostate Cancer. REST mediates androgen receptor actions on gene repression and predicts early recurrence of prostate cancer.